The best way to achieve this is to work out what's right for you and you alone. Here they offer on-going, personal service to help you get fit, lose weight or tone-up. That's Personalised Fitness. When you're enjoying yourself, you are much more likely to stick to a routine and achieve the results you desire, ensuring your membership is great value for money. That's what Tone Zone is all about. Fitness, friendship and a personal service, rather than an intimidating, competitive gym experience. 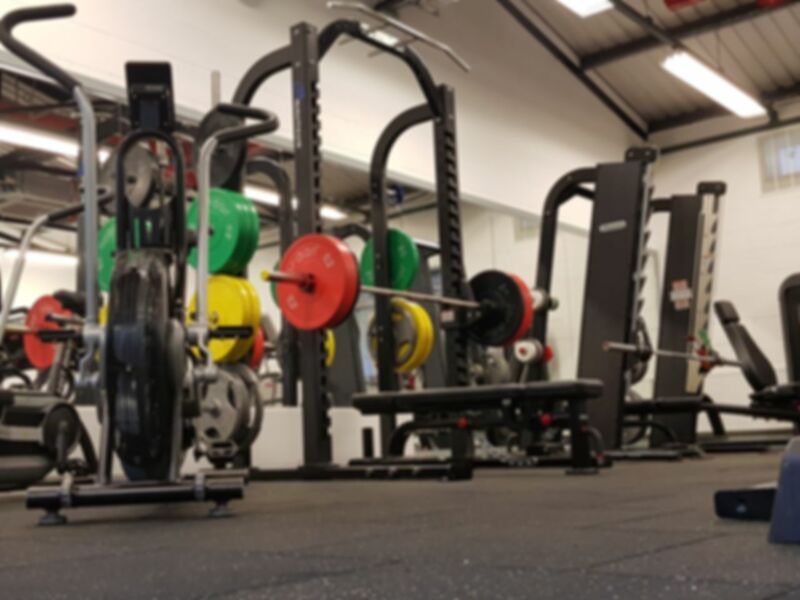 Equipment availability includes: an extensive range of calorie burning cardio equipment incorporating cardio theatre, Hip, Thigh and Tummy toning machines, pin and plate loaded resistance machines, a Cable Multi-Station and Free Weights. You will also find a dedicated Ladies Area, Personal Training, a Fitness studio offering Gravity training systems, spinning and Body conditioning classes, Sports Supplements and a Vertical Tan Can. Great size and variety of equipment.